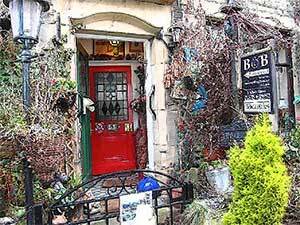 Ye Sleeping House B&B, Haworth, West Yorkshire. 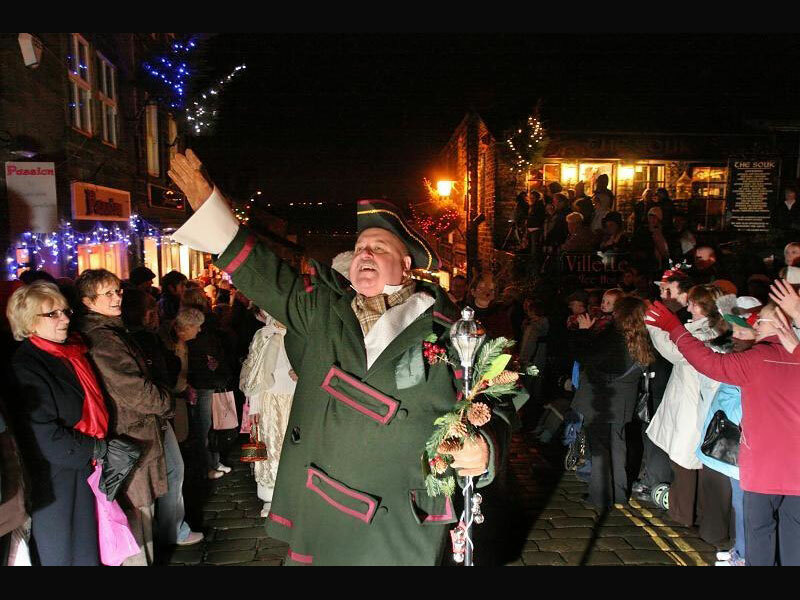 Events in the Village. 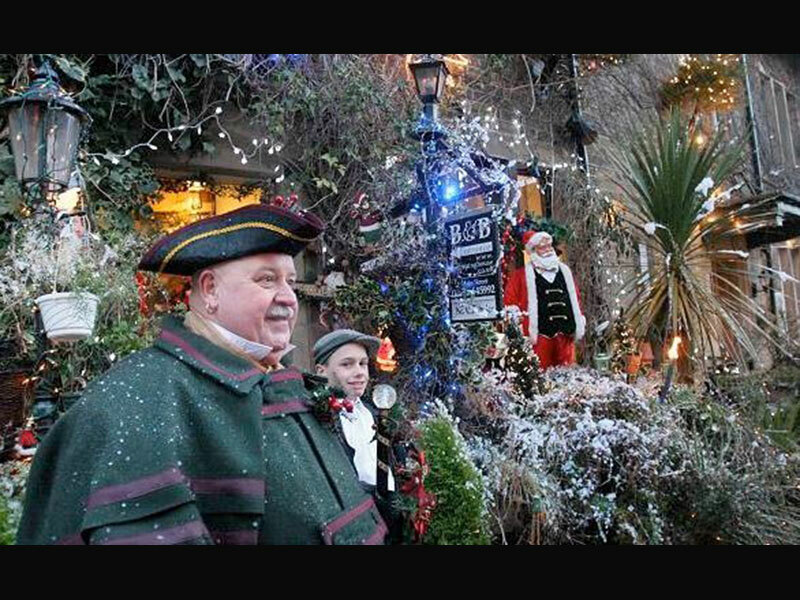 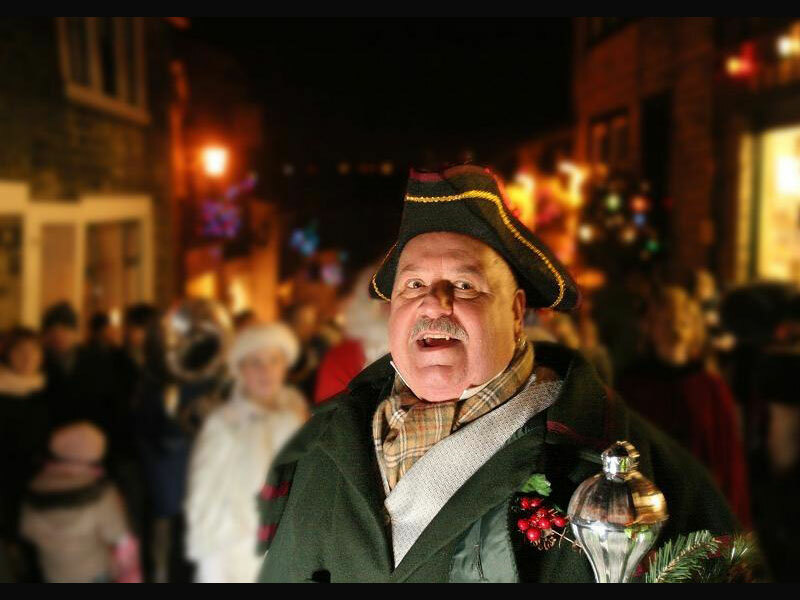 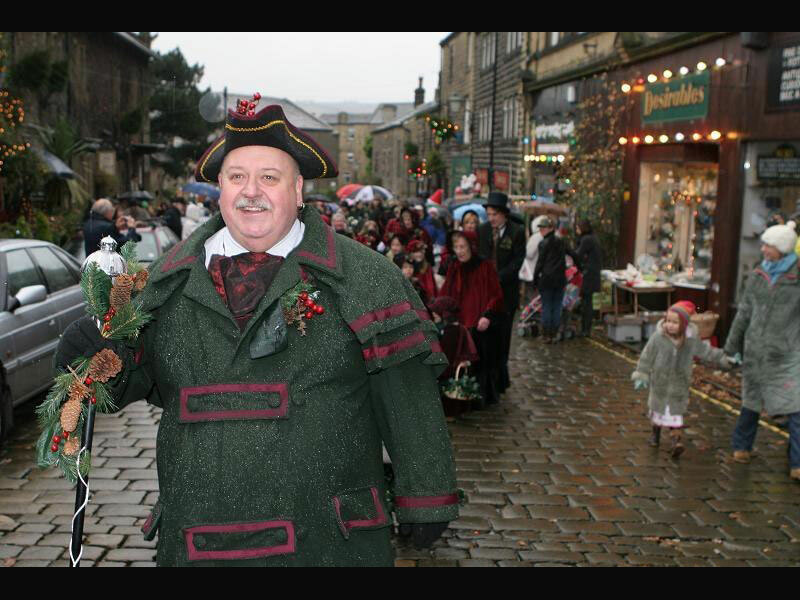 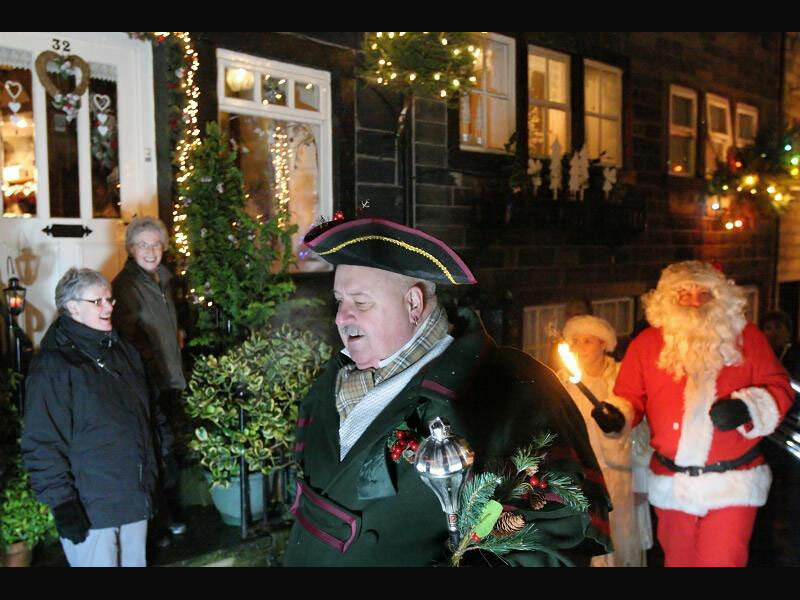 Mike, your host at Ye Sleeping House, joining the many Haworth Village events throughout the year. 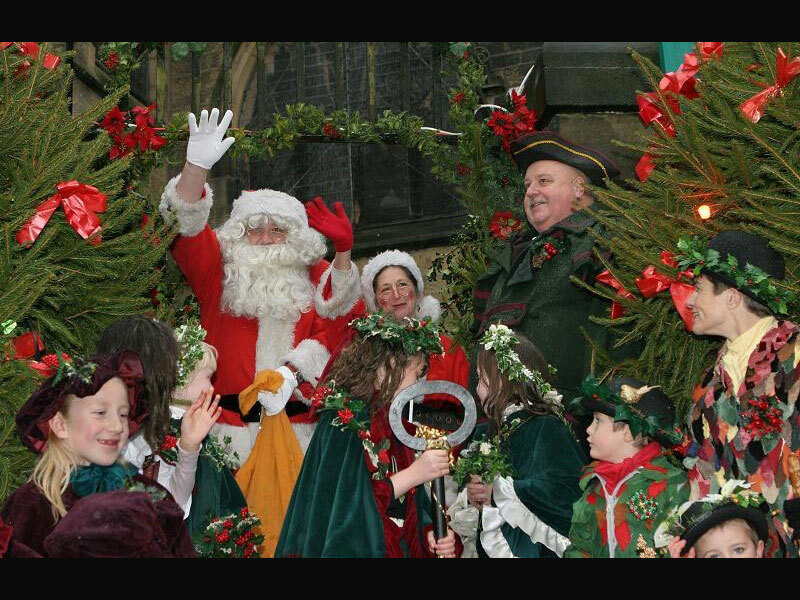 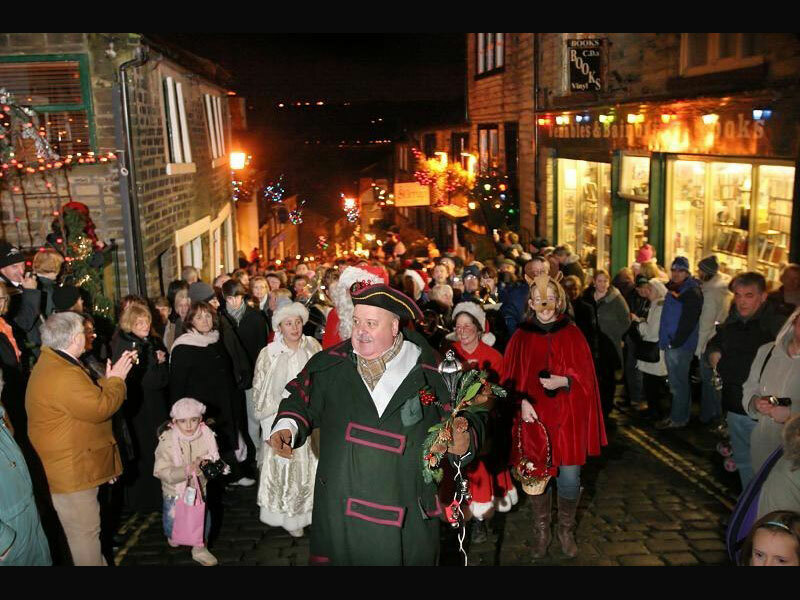 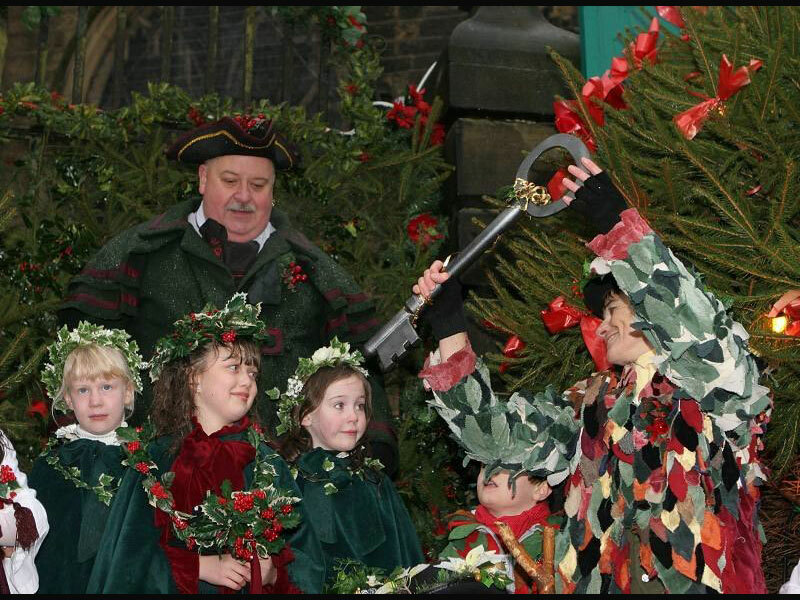 You can find more about events in the village by visiting the Haworth Village website.